As Austria has set to take over the chairmanship of the Organization for Security and Cooperation in Europe (OSCE) in 2017, Austrian’s Foreign Minister Sebastian Kurz has expressed confidence and will to ensure that he would use this chairmanship as an opportunity to turn down the easing of the sanctions against Russia. 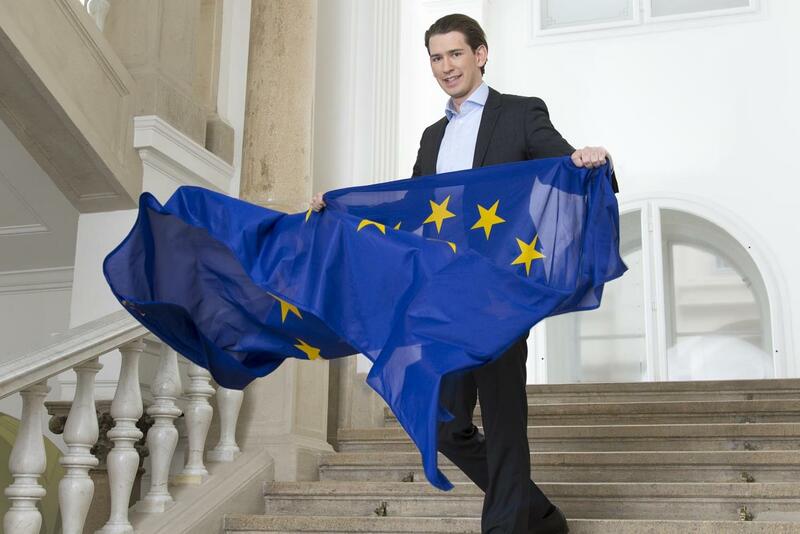 Kurz further said that ““We need to build trust in Europe again and move away from a system of punishment to a system of incentive,” He further said that since the beginning of the Ukraine crisis, it seems as the mindset of cold war has been returned. But he said it’s a right time to bring change in our relationships with Russia and it’s a time to amend over attitude towards Russia. Russia has to faced different challenges and sanction after the annexation of Ukraine’e Crimean region 2014. Whereas France and Germany have filed complaint that Minsk Peace Deal for Ukraine is still not being fulfilled but Italy and Solvakia is ready to ease sanctions imposed over Russia. Whereas easlier that month European Union leaders agreed to expand economic sanctions against Russia for next six more months, this sanction will cost European Unitons exporters billions of Euros.